This month’s ‘Words & Pictures’ celebrates the genius that was Roald Dahl on the fiftieth anniversary of the publication of Charlie and the Chocolate Factory. In this inspiration piece, I want to focus on just one aspect of this far-from-cuddly but many-faceted man – his inventiveness. Immediately, many writers will think of his invented words – who would not love or at least admire such creations as horrigust, frothbungling and snozzcumber? Look how he has carefully separated the working parts of different words and then made a kind of cut-and-shut that actually works. All great fun. But Dahl himself was also a practical inventor – and sometimes of serious things. He worked with an engineer and a neurosurgeon to create a ‘cerebral shunt’ – a valve for draining fluid from the brain. You can read more about it here in an article from the British Library. Since he loved gadgets, I wonder if he ever met Rowland Emett, the man who made the contraptions in the film Chitty Chitty Bang Bang? Dahl was involved in adapting the script from Ian Fleming’s story and the 50th Anniversary is in October. 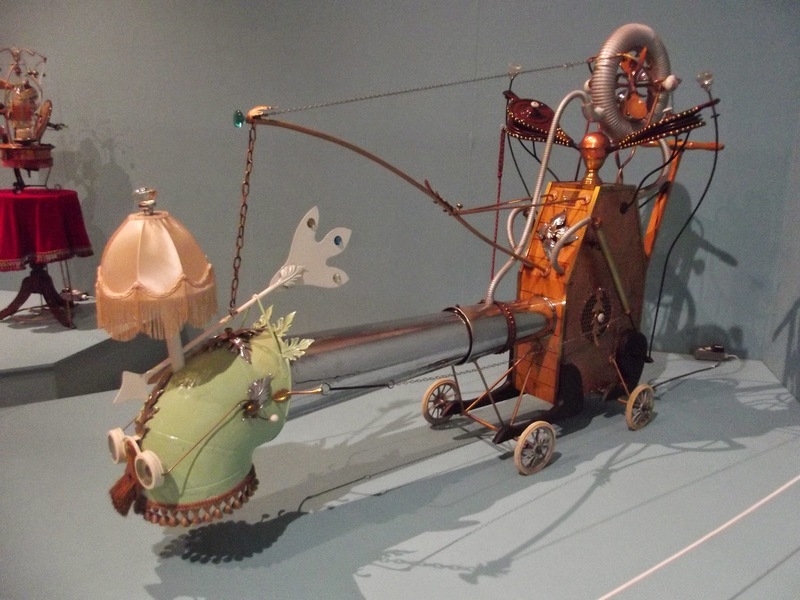 I mention the eccentric Mr Emmett because there is a joyous working exhibition of his machines on at Birmingham Museum and Art Gallery until 21st September. I wouldn’t want you to miss it – think W. Heath Robinson in three dimensions. 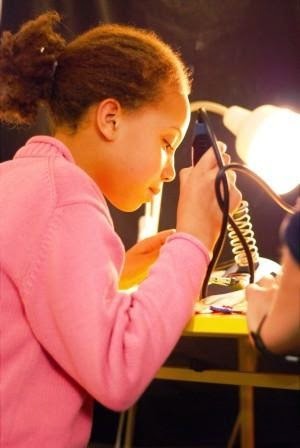 Over to you Could one of your characters be an inventor? Could she make a life-saving device – or something wacky with a touch of Wallace and Gromit? Might there be invented words for this funky new technology? It doesn’t have to be the main character – maybe the antagonist makes fiendish devices. Like Dahl, let your inventiveness loose. 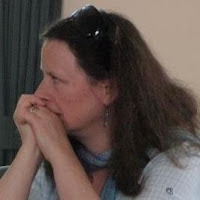 explore Earth, using one of their inventions - a PBT (Proppaboxatrix), find an amazing illustrator (Paul Morton) to draw it for you and you have a device for making you smaller, larger, reversing and forwarding time and giving loadsa fun to children from 6 and upwards. A lovely quote from Willie Wonka - 'a little nonsense now and then is cherished by the wisest men'. It might even enrich the life of non-believer Richard Dawkins! 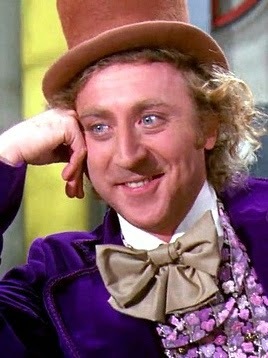 Gene Wilder is my Willy Wonka.